Oh my goodness! 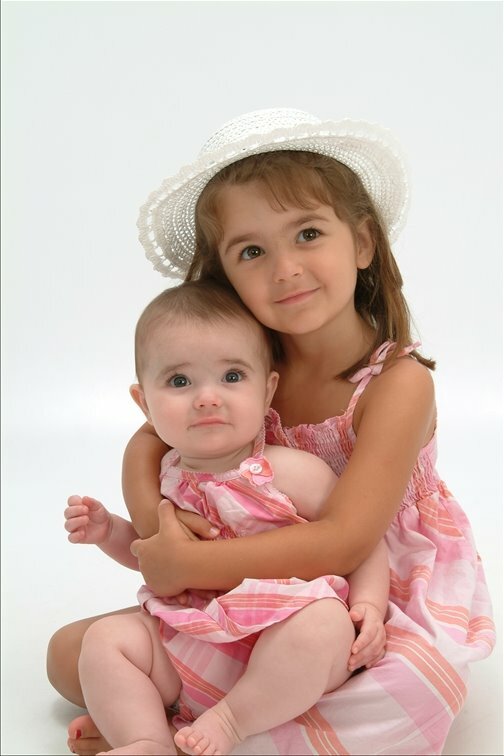 I seriously have THE cutest nieces EVER! You have to love the hair! What a cutie! If she is offering me food, I'm smiling! Now THAT is why I want a little girl! That is some serious cuteness! !